Being a nail technician is an amazing skill and an art form in itself. When it comes to manicure trends, there’s almost nothing that surprises me nowadays. It’s not just a seemingly infinite range of styles, colors, and textures that are on offer at your local salon – there also seems to be no limit as to what people will put on their nails. These days you can get your nails fitted to have hair extensions, false teeth, and even metallic nails that grate cheese. If you’re using your nails to grate food, I’d say it’s time to take a step back and consider whether this whole nail-tech thing has gone too far. 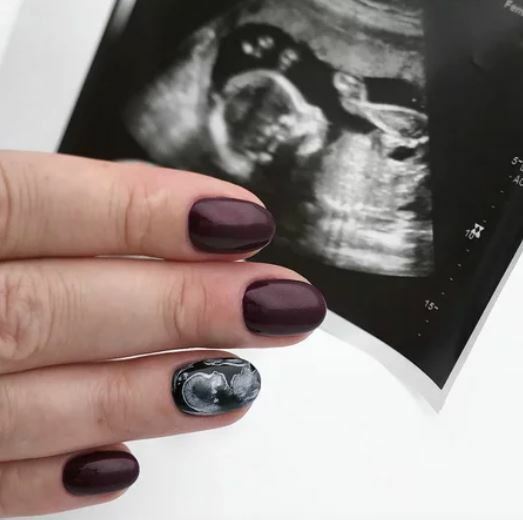 However, there is a new trend in nail design that’s less drastic, and altogether more wholesome – expectant mothers are getting a likeness of their baby’s first sonogram applied to their nails. Let’s be honest here, folks – usually, when an expectant mom shares her first sonogram, it’s hard to get as excited as they are about it, unless the two of you are really close. I mean, we’re happy for the and everything, but at the end of the day, it just looks like any other sonogram, right? Well, try telling that to someone rocking a sonogram on their ring finger! Obviously, the results vary from salon to salon, but some of the examples that have surfaced online look pretty great. 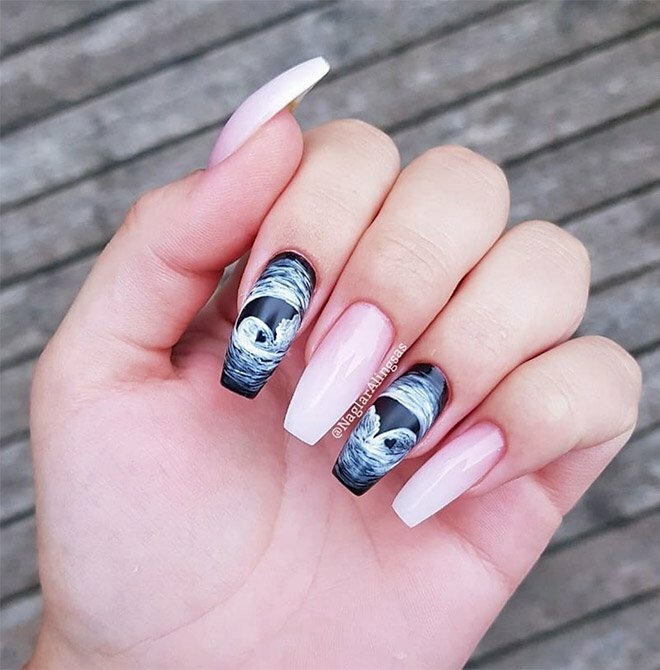 Some might say that these nail designs are odd, maybe even a bit creepy, but I think it’s a nice idea. It’s an innovative way for an expectant momma to show just how excited she is at the prospect of having a baby. Just wait a couple of years before they’re tearing around the house screaming! Still, a mother’s love can withstand anything, I suppose. 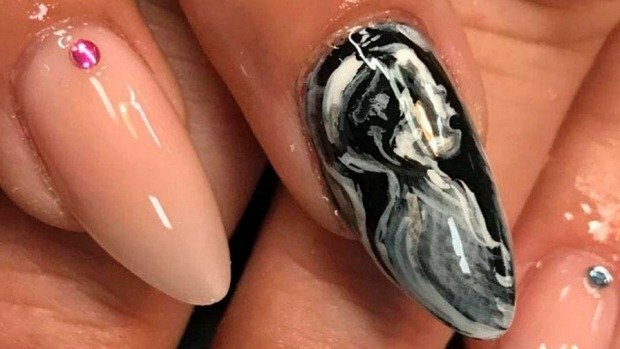 As with most strange nail trends, even if you don’t like the finished product, it’s hard not to be impressed by the amount of skill and technique that goes into creating these things! Nail techs are an amazing bunch. What do you think of these designs, folks? Would you consider getting it done? Let us know your thoughts in the comments.